Coastal Aviation is regional airline based at Dar Es Salaam (Tanzania). 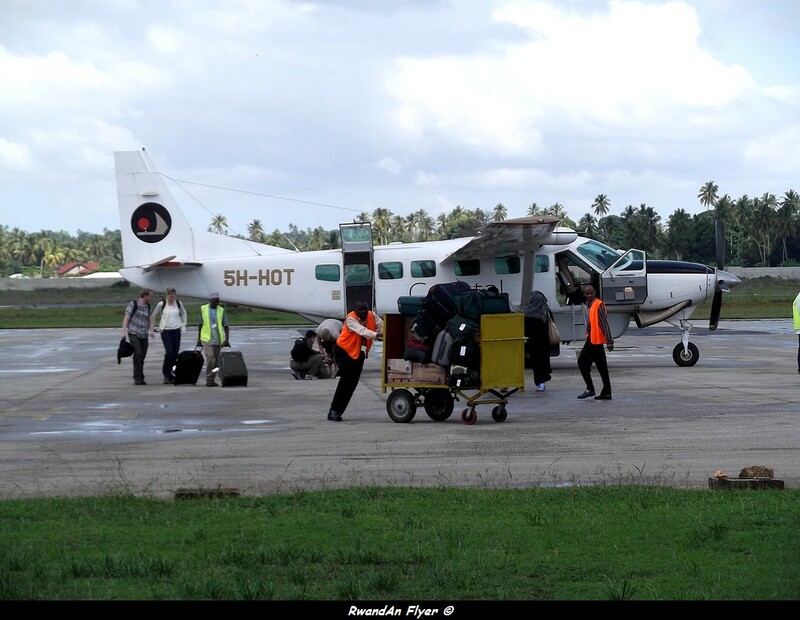 The airline serves Kigali with daily service from Mwanza, Arusha city airport, Grumeti, Kogatende, Ndutu, Rubundo, Sasakwa, Seronera and Manyara, with a Cessna Caravan. Flights leaves Kigali at 6.00 a.m and flies back at Kigali at 17.30.